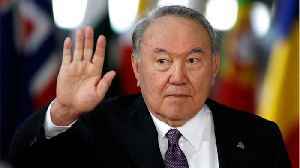 Mr. Nazarbayev, 78, said he was stepping down as president of the oil-rich former Soviet republic after 30 years as leader. 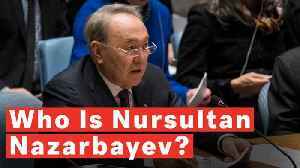 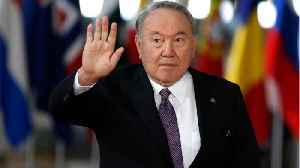 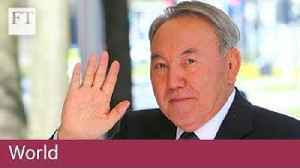 ► Read more at https://on.ft.com/2CuKxSH Nursultan Nazarbayev said he would step down as president of Kazakhstan after three decades in charge. 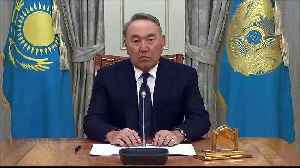 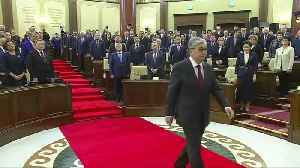 Kassym Jomart Tokayev, a loyal ally and former prime..
Kazakhstan&apos;s new president Kassym-Jomart Tokayev handed the key post of senate speaker on Wednesday to a daughter of his predecessor Nursultan Nazarbayev, who unexpectedly resigned a day.. 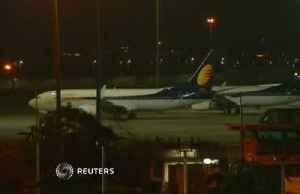 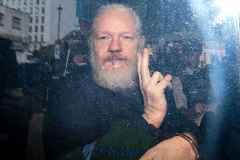 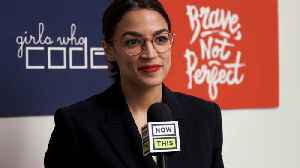 According to a report by Reuters, on Tuesday, Kazakhstan&apos;s President Nursultan Nazarbayev unexpectedly resigned after three decades in power, in what appeared to be the first step in a..